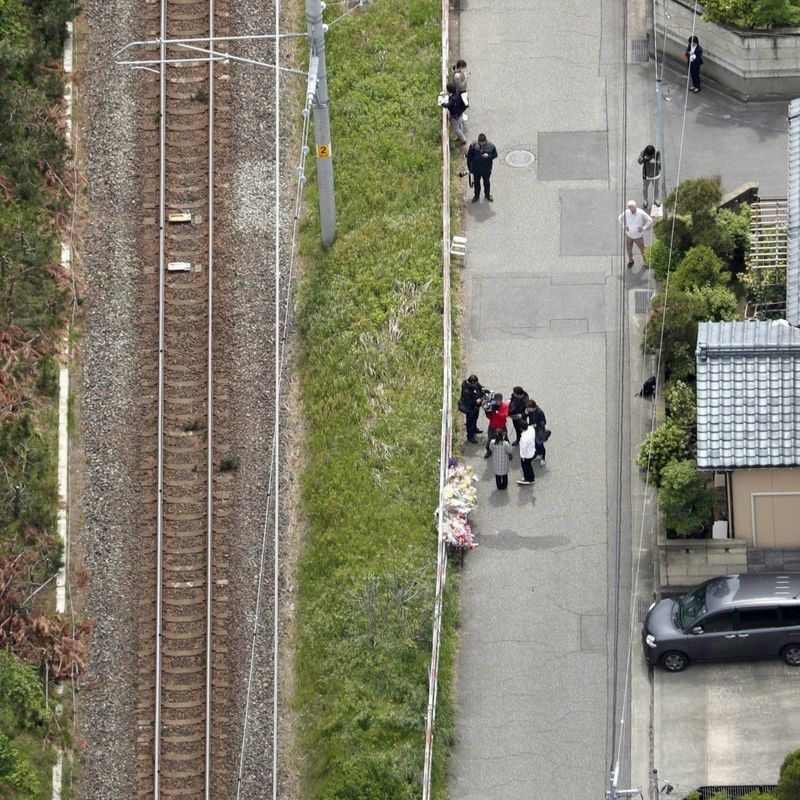 NIIGATA, Japan - A man in his 20s was arrested Monday in connection with the murder of a 7-year-old girl whose body was found on a railroad track last week in the central Japan city of Niigata, police said. The man, an office worker who lives in the same neighborhood as the victim Tamaki Omomo, a second-grade elementary school student, was arrested on suspicion of abandoning her body. He has admitted to the allegation and hinted that he killed the girl, investigative sources said. The police spotted him Monday morning in the city before they started questioning him on a voluntary basis. An autopsy found the girl had been choked to death. 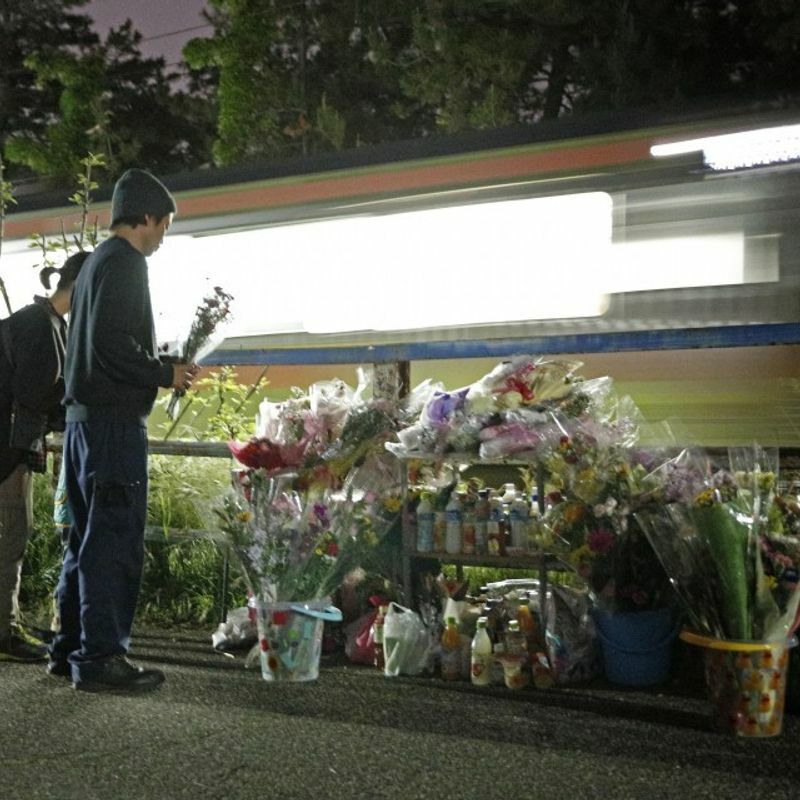 Her body was struck by a train in the city of Niigata around 10:30 p.m. on May 7 but police later found bruises on her face suggesting she had been strangled some time before the train hit her. The victim left the school with friends around 3 p.m. and went missing after she parted with them near a railway crossing, located 300 meters from her home. The girl was likely killed hours before being run over by the train as her body temperature was low and there were few signs of bleeding when police found her body shortly after being alerted by the driver of the train that hit her. As another train had passed through the area about 10 minutes earlier without its driver noticing anything, the police believe the body was laid on the track during that 10-minute period. According to the sources, a man described as "wearing black clothes and sunglasses," who emerged as a person of interest after the girl told one of her friends she had been chased by such a man on her way to school on the day of her disappearance, turned out to have nothing to do her death. A white vehicle seen near the site where her body was found was also unrelated to the case, the sources said.